Very creative marketing can't save an unwanted product. Iterate to find market fit. Do you want to create your own MarTech stackie in no-time? 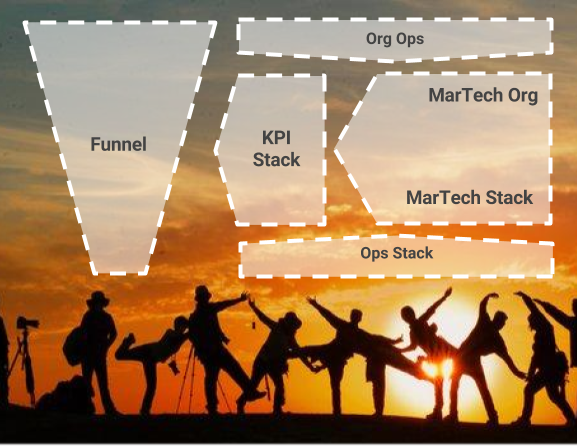 Here is a Martech canvas. This canvas also shows how marketing drives company value. 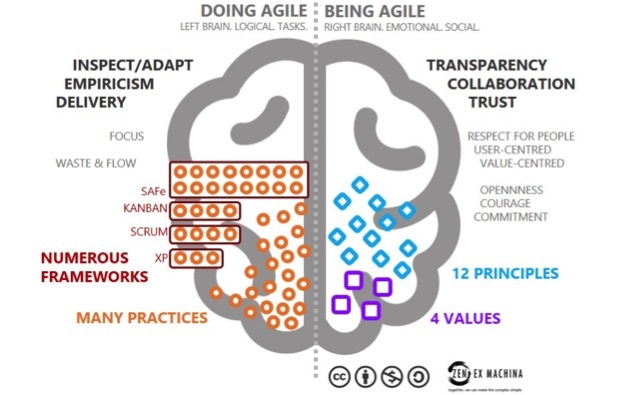 Agile is a mindset. Agile is behaviour. The often-held view "I think I'm Agile, therefore I am" is fundamentally flawed. To have an agile mindset means living the values through action, as this epic picture shows. The 12 Habits Of Highly Collaborative Organizations. Not all companies succeed in creating a truly cooperative and participative environment. This article describes 12 success factors, including concrete examples for each factor. Putting Sales at the Center of Strategy. Just 10% of companies’ strategic plans are effectively executed, because strategist know too little about the company-customer interface. Here are 4 steps to align “strategy priests” and “sales sinners”.